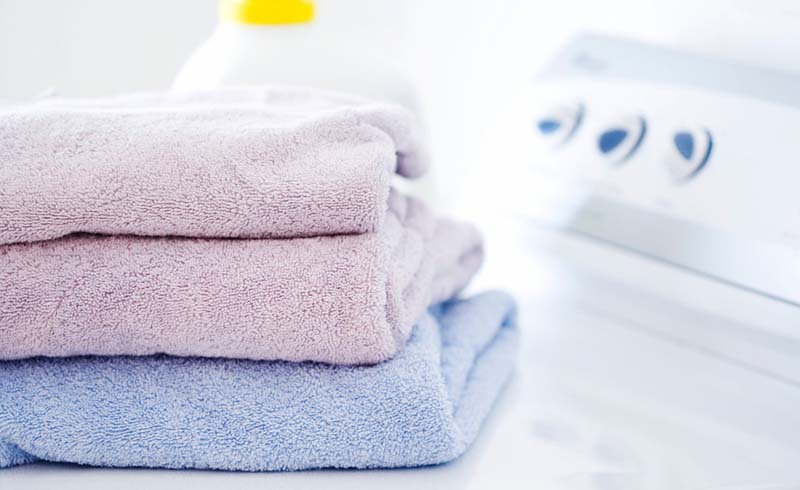 Want to dry clothes faster—and with less wrinkles? Here are 3 easy-to-follow tips. This medium-heat cycle with a cool-down period at the end is a proven crease curber. Don’t pack clothes in. They need to float freely or they’ll wrinkle. You can skip ironing dress shirts, pants, and school uniforms by taking them out of the dryer 10 minutes before the cycle is done, when they’re slightly damp. Give them a good shake and hang them up, pressing with your hands. Even though you empty the lint filter after each use (right? ), lint buildup can clog the duct over time and become a fire hazard. A sure sign that your dryer is clogged? It takes more than an hour to dry a load. Once a year, detach the hose from the back of the dryer and snake a long brush through to push out lint (20-foot dryer vent brush, $30, gbindustrialdirect.com). Also scrub the lint filter once a year with a small toothbrush and a bit of detergent. Rinse, then air-dry completely.